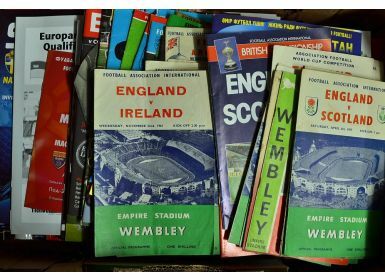 Large Collection of around 125 England home and away programmes from the 1950’s onwards. 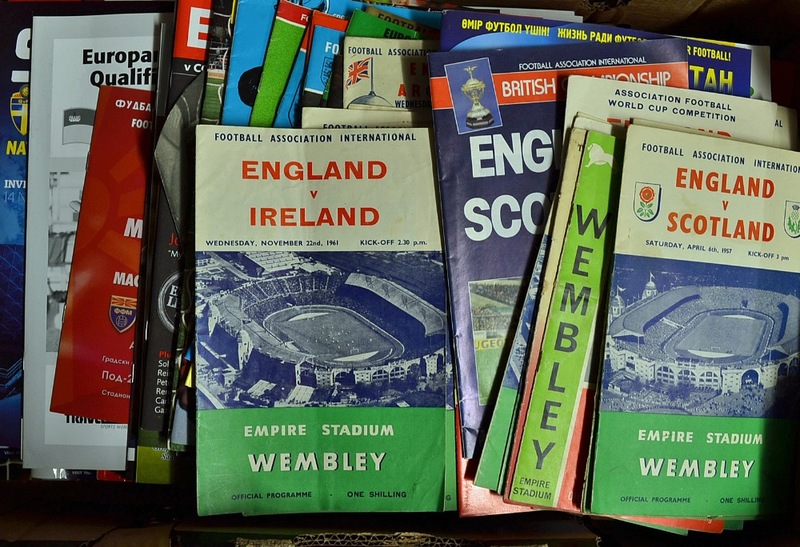 Includes a good selection of away programmes. Inspection will reward.